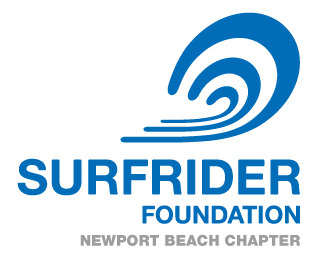 The Surfrider Foundation Newport Beach. 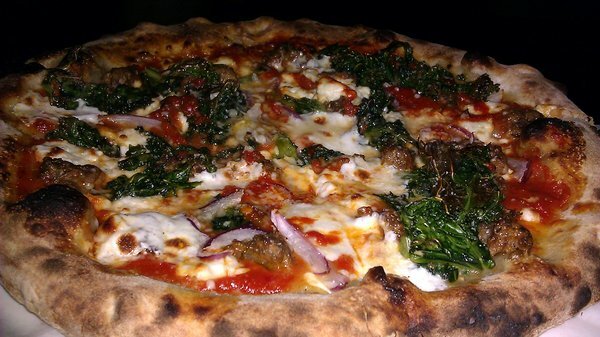 We're slated 'til 9pm, but many of us will stay, eat, drink and be especially merry. 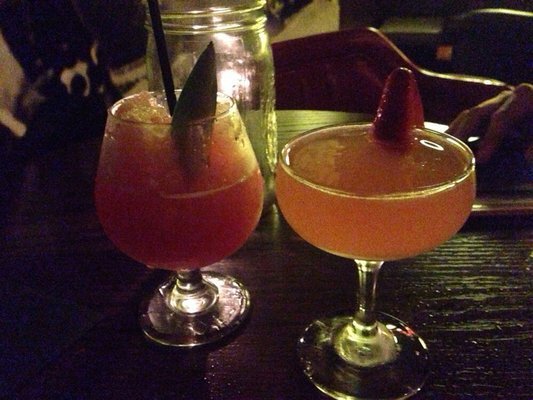 It's a great chance to make new friends or get to know old ones.